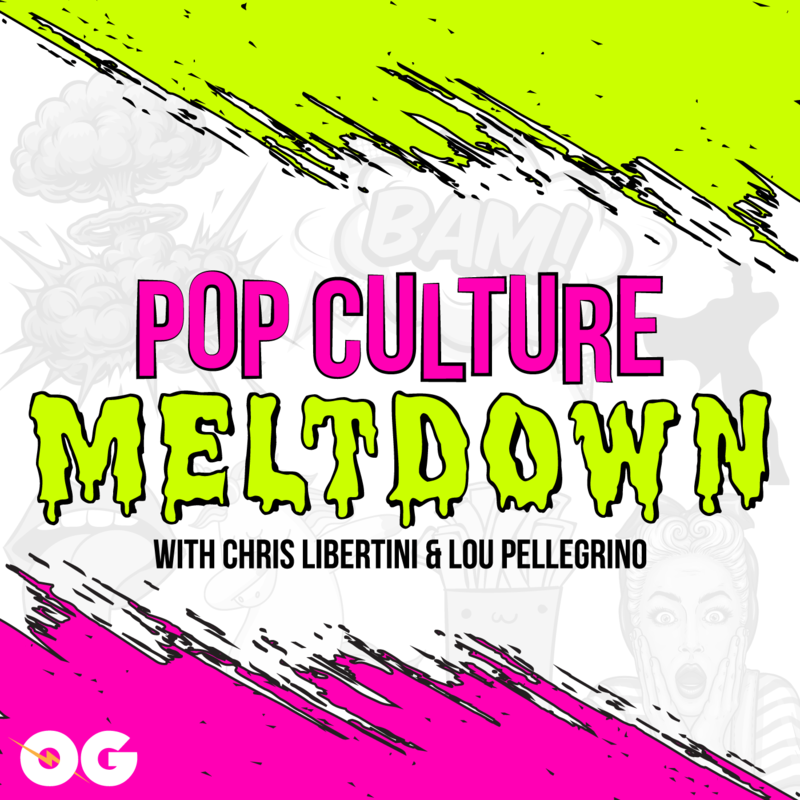 On the 31st episode of Pop Culture Meltdown, you’re in good hands! Chris & Lou remeber Penny Marshall, talk MiB International, and Ray Liotta’s Chantix commercial. John Batchelor speaks with us at 10:32 talking Saturn’s rings disappearing & more! 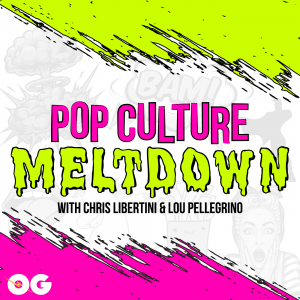 Plus at 26:34 Dan Barsnica is our guest talking top x-mas movies & Pop Culture Fads from 2018! S2-E4- Shut The F*%C# Up!